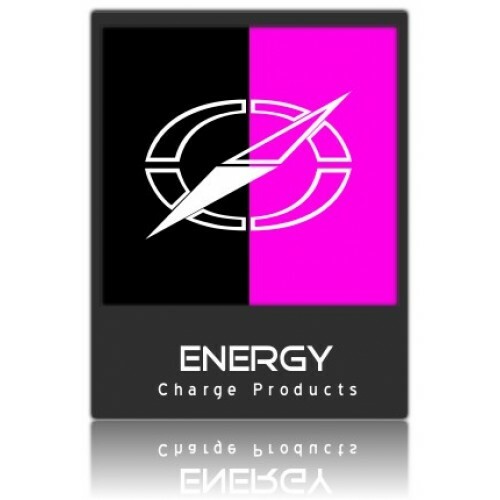 Buy Charge Products Energy Snuff ,Our Legal Energy is " suitable for human consumption". Gives you energy to get threw the busy day or night. Enrgy Legal Snuff is classed for human consumption but we advise Over 18's Only.